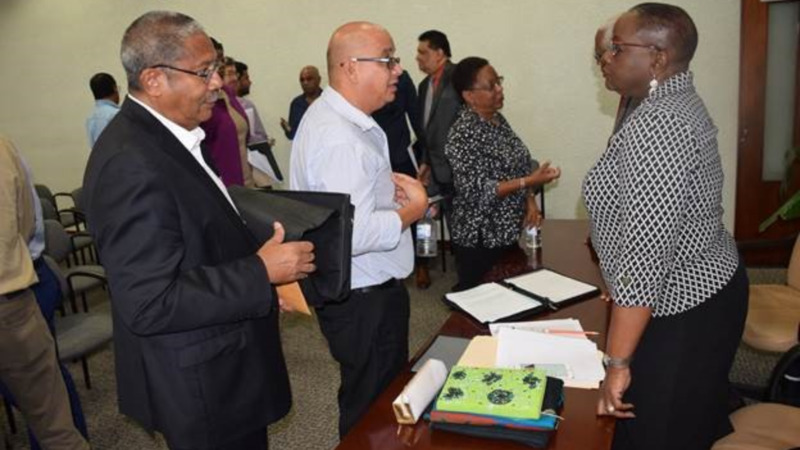 Planning and Development Minister Camille Robinson-Regis chats with contractors following a meeting on Tuesday over outstanding sums owed by the Education Facilities Company Limited (EFCL). 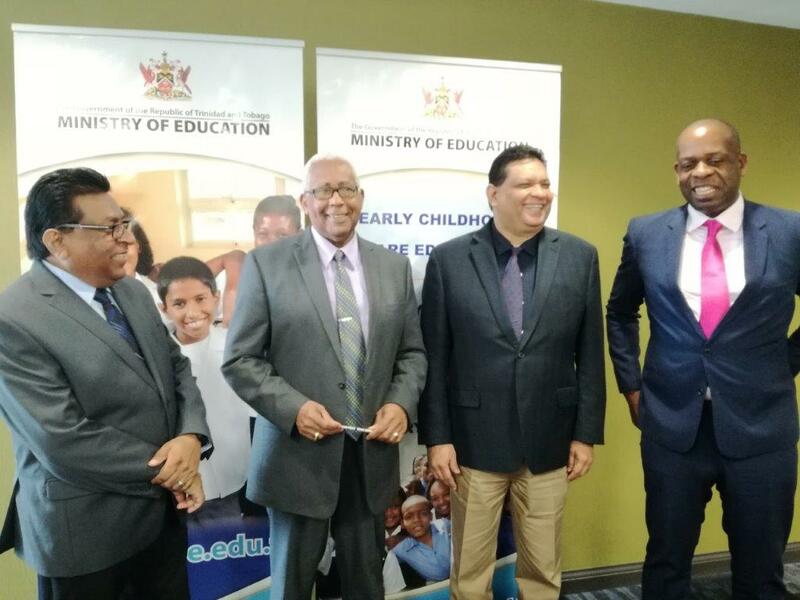 Government is now in a position to begin settling outstanding payments to contractors hired by the Education Facilities Company Limited (EFCL). The Planning and Development Ministry is collaborating with the Ministry of Education to resolve the matter as it involves capital investment through the Public Sector Investment Programme (PSIP) – a mandate of the Ministry of Planning and Development. Speaking with contractors at a meeting on Tuesday, Minister of Planning and Development Camille Robinson-Regis indicated that non-payment of outstanding sums was due in large part to the unavailability of funds to pay contractors. Around 30 contractors were present at the meeting, which was intended to communicate the proposed course of action on the outstanding payments and express Government’s commitment to a resolution that is “within the country’s means”. The EFCL is proposing a payment plan to cover the outstanding sum owed to contractors. “Further, EFCL will have no choice but to request a discount on the sum due. This quite simply is the only way that EFCL will be able to settle all of the claims,” Robinson-Regis she said. In 2016 $7 billion was allocated to education via the PSIP, $5.2 billion in 2017 and $5.1 billion in 2018. The Minister of Education said the situation is troubling and finances were not available to sort out the matter two years ago, however, things have improved financially and the Government is now in a position to move forward to begin the payments and have schools completed. 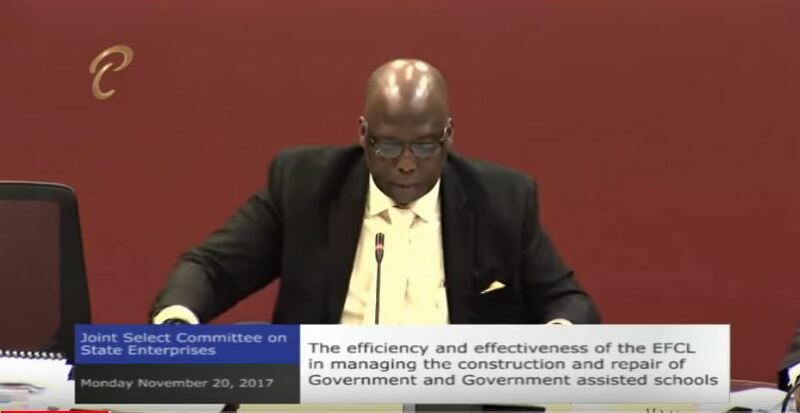 Contractors present at Tuesday’s meeting were asked to submit fresh claims detailing outstanding sums for work done, even where claims have already been submitted to the Planning and Development Ministry or action filed before the Court. 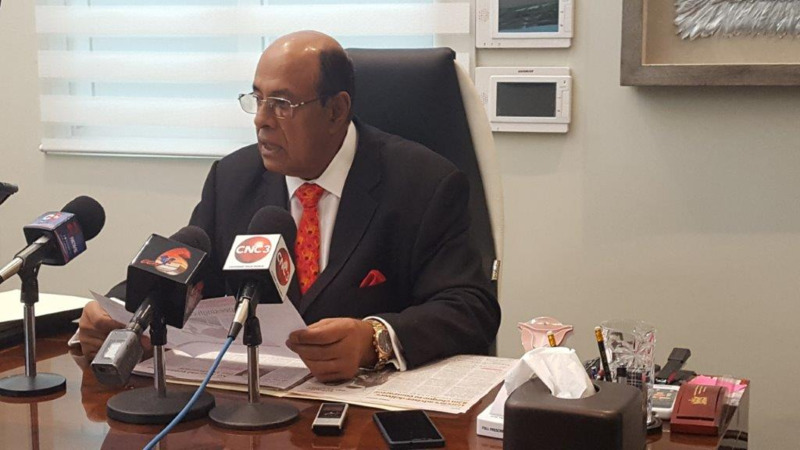 Minister Robinson-Regis assured that calls will begin over the course of the coming week to conduct meetings individually to begin the process of settling claims.